For modern consumer Internet businesses, virality is an incredibly powerful lever. It has the potential to build huge audiences at low cost and in a short amount of time. Nothing, perhaps, contributes more to the allure of Silicon Valley entrepreneurship than the explosive success of companies like Facebook (1Bn+ total users), Instagram (30MM users in 2 years), Draw Something (50MM downloads in 3 months), and others. Conventional wisdom dictates that some businesses are more viral than others. A 2011 TechCrunch article, for instance, suggests there are eight types of virality. Inherent virality, in which a product is useful only when used by others (e.g., Skype), is considered the “type of virality you’ll die for.” Collaboration virality, where a product has some standalone value but becomes significantly more useful when used by others (e.g., Dropbox), is number two on the wish list. The bottom spot in the list is occupied by simple word-of-mouth marketing. While this typology is probably right, I want to challenge the idea that inherent virality is the only true holy grail. To do so, we’ll look at some simple math around user growth. The curve looks pretty appealing. For many online properties, however, this type of ongoing virality is difficult to achieve. Users may be willing to go through the invitation process at most once, likely soon after trying the product. On the surface, this looks like a major stumbling block – hence TechCrunch’s hyperbole when it comes to inherent virality. Shrewd product designers, however, can use this fact to their advantage. If you assure users they will engage in an invitation process only once, they are often willing to expend significantly more social capital in doing so. The result? A much higher potential value of the viral coefficient, g.
The tradeoff, here, is between frequency and scale of viral actions. The red line represents high frequency with small scale per action. As a Skype user, for instance, each month I may invite a few more friends to the service so I can talk to them online. The blue line is low frequency (each user sends invitations only once) but large scale per action (e.g., import my full address book). Many services fall into this second category, including networks like LinkedIn with less immediate network effects. Both models can be incredibly powerful in building a large business. Finding the right fit for any particular product – and implementing the appropriate controls / integrations – is the key to success. 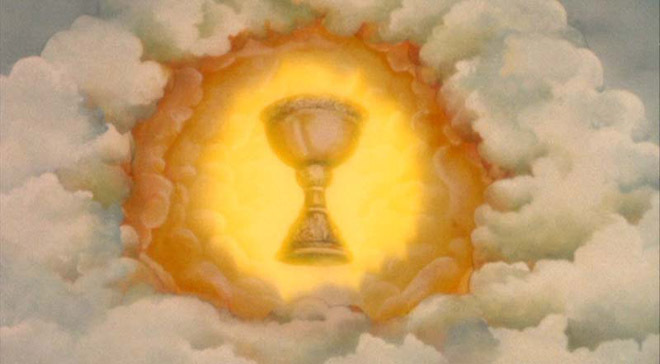 The holy grail may be closer than you think.